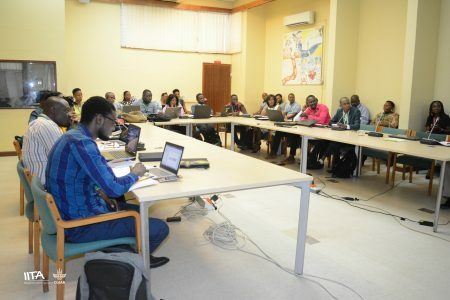 On 2–6 June, IITA organized a workshop for the 20 successful fellows that qualified for the research grant for “Enhancing Capacity to Apply Research Evidence (CARE) in policy for youth engagement in agribusiness and rural economic activities in Africa,” funded by the International Fund for Agricultural Development (IFAD). 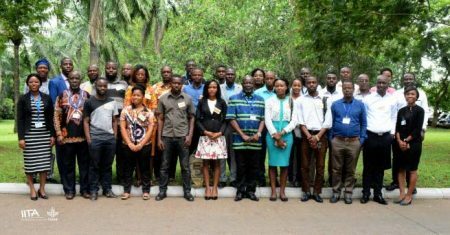 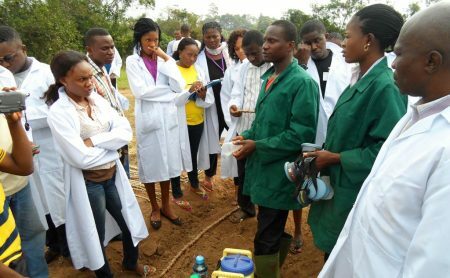 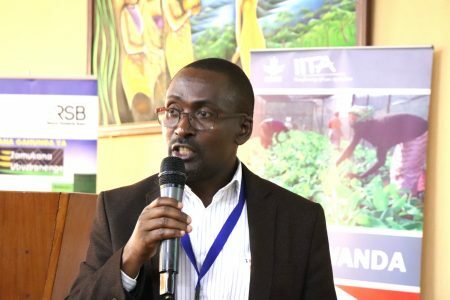 In keeping with IITA’s commitment to support youth development and employment IITA launched the Enhancing Capacity to Apply Research Evidence (CARE) in Policy for Youth Engagement in Agribusiness and Rural Economic Activities in Africa” project. 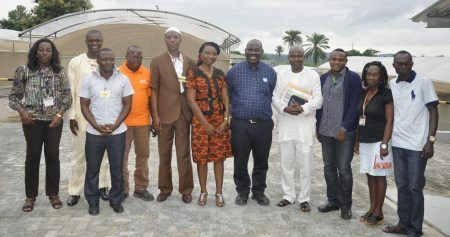 Let the drums roll: IITA is turning 50! 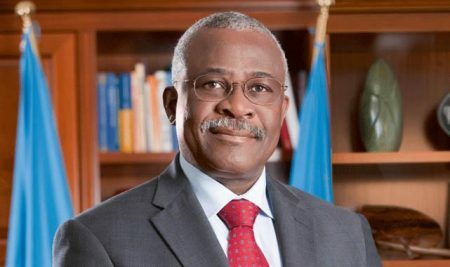 Kanayo Nwanze, President of IFAD, and an IITA alumnus, was awarded the inaugural Africa Food Prize at the African Green Revolution Forum in Nairobi, Kenya, on 7 September.